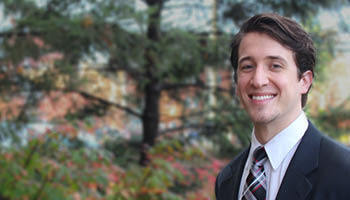 Brian Tinsman serves as the digital properties manager for Loudoun Economic Development. He oversees the department’s digital assets, with a focus on strategizing content and developing the website and social media platforms. A Delaware native, Tinsman holds a bachelor’s degree in communication from Marymount University. He has lived in Northern Virginia for the past 10 years and has also worked in digital communications for the Washington Redskins, CBS Radio and an international non-profit organization.